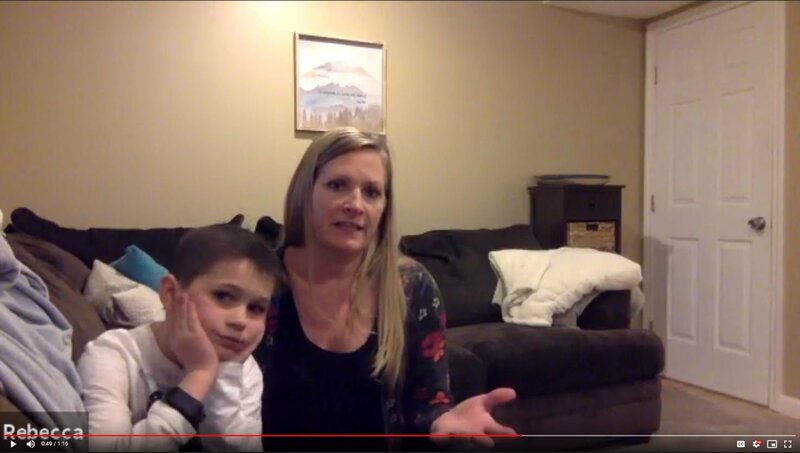 Amy and her 6-year-old son, Ethan, sat down to chat with us about Ethan's improvement in behavior and attention span during class time with the help of his Revibe! Amy: His teacher does colors. You know, red, yellow, and green. Red is obviously the bad. Ethan when he started school more often than not he was yellow because his teacher told me she didn't know how to handle him and what to do with him because he was so distracted. 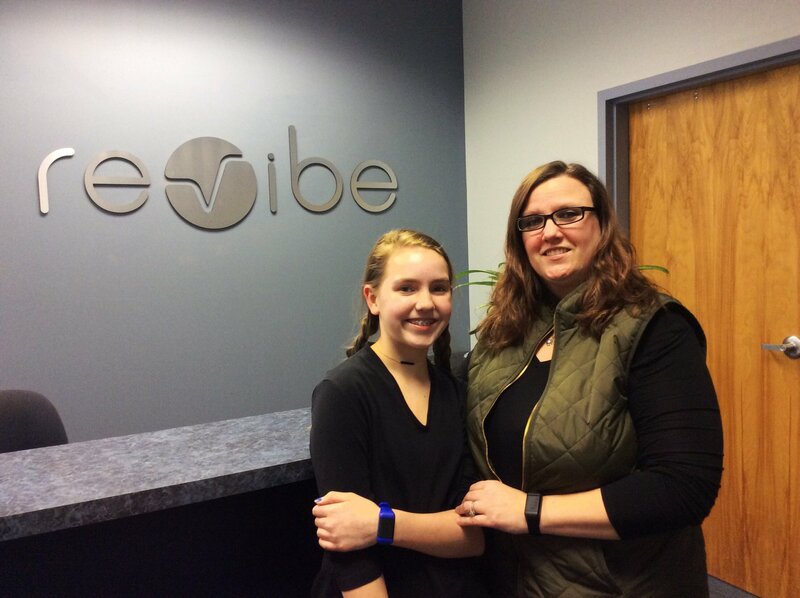 Since you've worn the Revibe what color are you using? 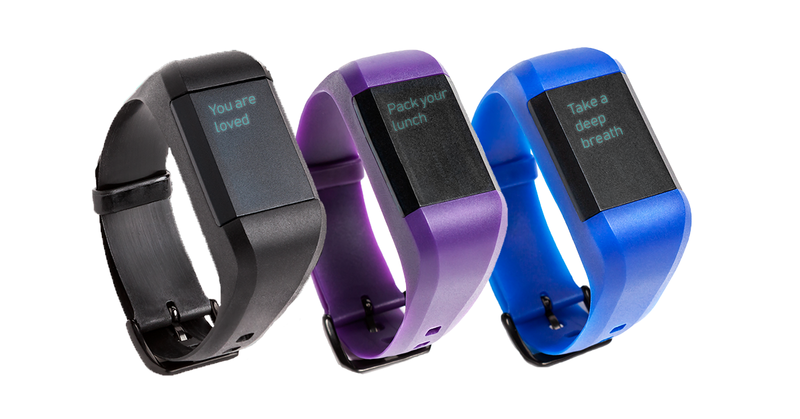 What are you getting everyday? Amy: Green. Yes. Actually I just got a phone call about two hours ago - one of his intervention specialists was doing his end of year progression. She said that she is amazed by the change in him. Just in the week and a half that he's had it she notices a big difference with paying attention, and it's not distracting him...because they were very worried that it would just be another thing for him to be distracted with. She said that a lot of kids don't even notice that he's wearing it - that when he taps it he does it under the table, and no one’s the wiser. Amy: Now that he has the bracelet I'm not getting those emails every day or the phone calls of, "Hey, Ethan did this today." For a while there she actually thought that he was behind and just struggling with understanding. Now actually in the past week she was very pleased to see that he does know this stuff. It's just he couldn't sit down to focus to do it. He would only do half of his homework or not half of the sheet that he was supposed to do in class because he would get distracted. She's noticed a big difference, which is nice to hear from her.